When EPB was founded in 1935, we began with a mission to improve quality of life and to help grow our local economy. That mission continues in 2017, with every employee committed to serving our customers and community with high quality, reliable services that meet their expectations. 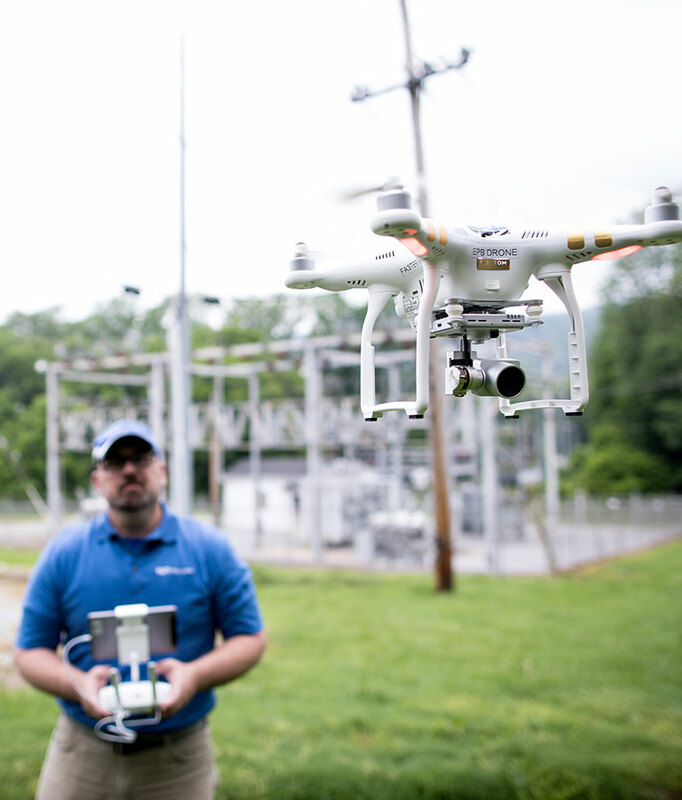 Now in our 82nd year, EPB continues to pioneer new technologies and deliver innovative services that fulfill our long-standing mission. 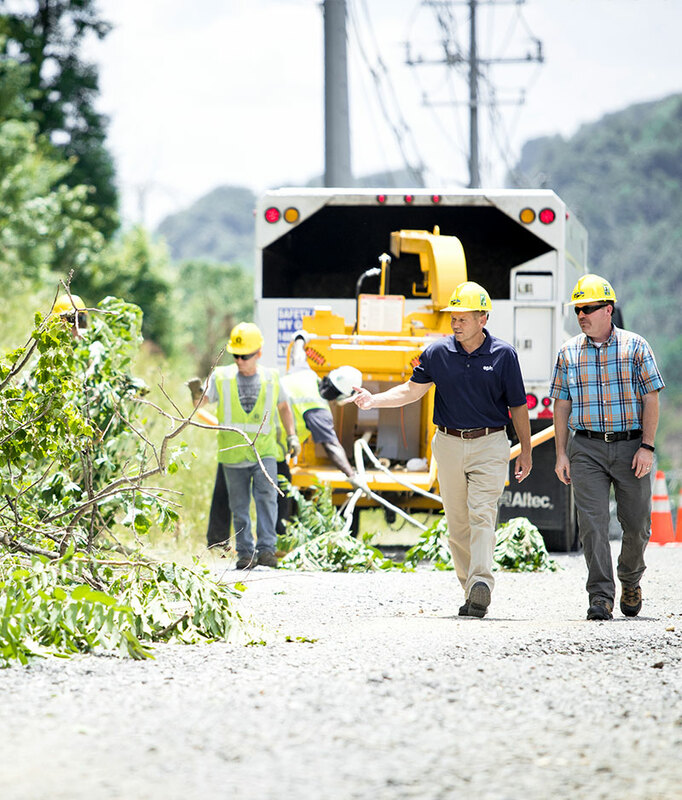 Our teams continue to enhance Chattanooga’s smart grid to ensure the homes and businesses we serve remain energized, even during severe weather events. We also continue to update cutting-edge fiber optic technology to work so that our customers enjoy superior Internet, video and phone services. 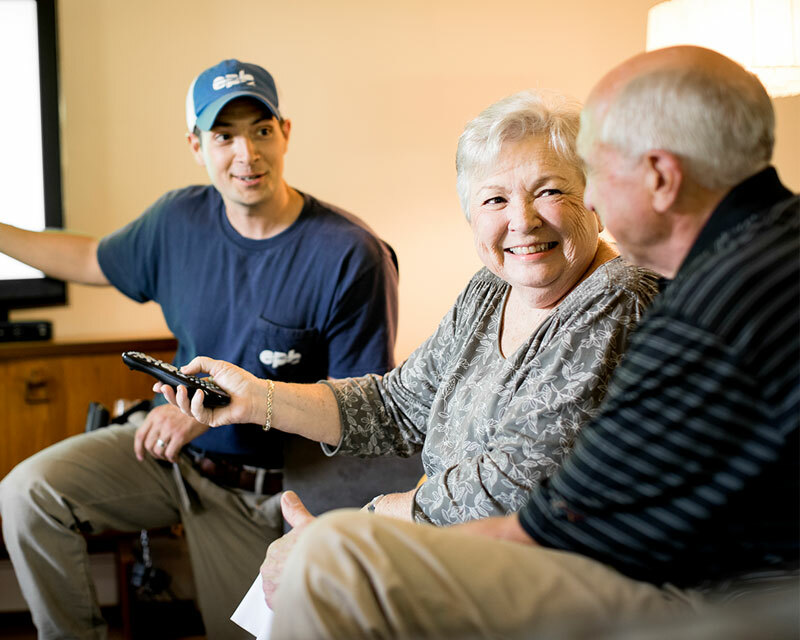 While serving our customers is what matters most, EPB has received many accolades and a great deal of positive media. A review of the 2016/2017 Fiscal Year in Numbers demonstrates our continued commitment to our mission. reduced 3,400 tons of CO2 emissions. EPB ended the fiscal year with more than 170,000 Electric Power customers and more than 91,000 EPB Fiber Optics customers. EPB customers can access more than 100 networks anywhere they go on any mobile device. 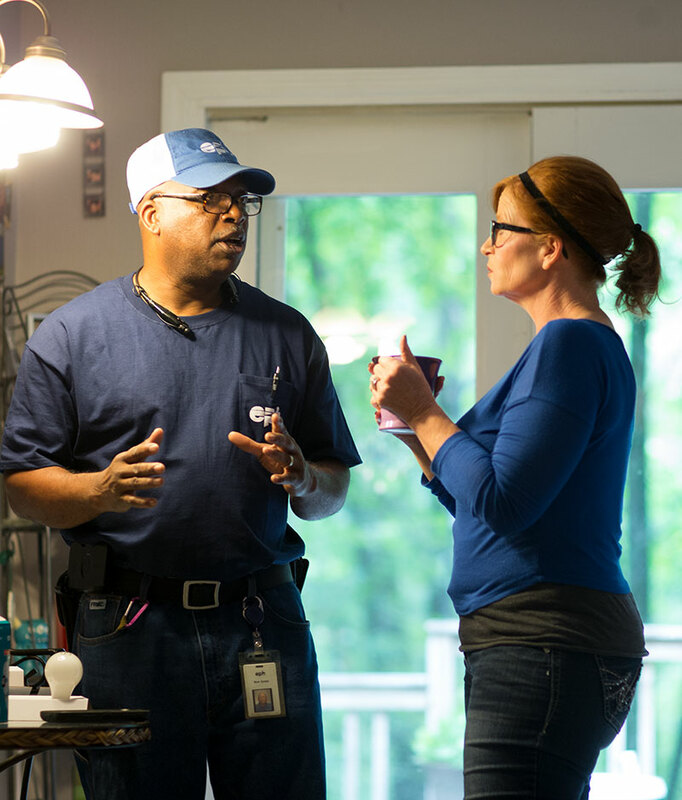 More than 9,800 of our EPB Fiber Optics customers had subscribed to 1-Gigabit and higher internet and data services, as of the end of the Fiscal Year 2016-2017.
eScore Energy Checkups A free home inspection program that gives customers guidance and incentives for maximizing energy efficiency. 141 entries received in EPB's 13th annual black history month poetry contest. EPB promoted Hodgen Mainda to Vice President of Community Development. Shedding new light on renewable energy. Greener power generation is important to our customers. 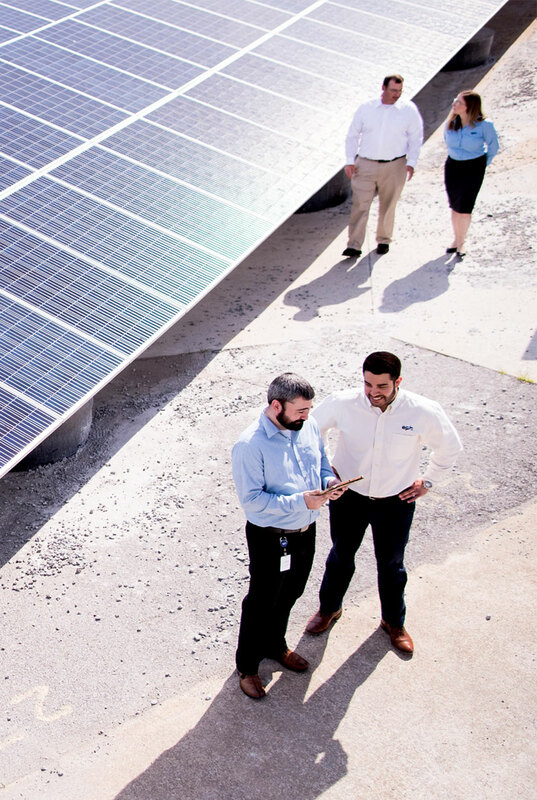 That's why EPB teamed up with Tennessee Valley Authority (TVA) to construct Chattanooga's first community solar project, Solar Share. Located along Holtzclaw Avenue at EPB’s Distribution Center, the massive array of over 4,400 solar panels is expected to generate nearly 1.4 megawatts of renewable energy — enough to meet the power needs of roughly 130 average households per year. Best of all, Solar Share provides an easy alternative for EPB customers to enjoy the environmental benefits of solar power without the risk, hassle or expense of constructing and maintaining a solar array of their own. Customers are being given multiple options for participating in Solar Share including the ability to license the output of one or more panels for 20 years. They can also license panels on a monthly basis. Through both options, customers will receive a credit on their monthly power bill equal to the amount of power generated by the number of panels they choose. By participating in solar, customers are taking steps to offset the environmental impact of the energy they use — and helping achieve the common goal of a cleaner, brighter future right here at home. The power of your home's energy use in the palm of your hand. These days, you can access just about everything you do right from your mobile device. And now, that includes monitoring your home’s electric service. Last year, EPB developed myEPB, a mobile app that gives customers real-time access to their energy use data by the hour, day or month — anytime, anywhere. In addition to monitoring their power use, customers can report power outages and receive push notifications on outages and restorations in their area. And, future plans include convenient access to both electric and fiber optics account summaries, mobile bill pay and more. The myEPB App is compatible with iOS and Android devices and is available for download free at the App Store. Today’s consumers want products that can be tailored to meet their unique needs and lifestyle. In July of 2016, EPB Fiber Optics unveiled Fi TV Select, offering customers better choices and options for customizing their TV viewing experience. With Fi TV Select, customers choose the Channels Package and Features Package they like best. Everyone gets HD and Video on Demand titles. And now there’s the option of adding Premium Channels or Additional Channels to any plan. We also enhanced the viewing experience with new available features like the ability to rewind/replay live TV, a DVR that can record up to six HD channels at one time and an even sharper high definition picture with 4K Ultra HD quality. Thanks to the launch of Fi TV Select, EPB was one of the few television distributors in the nation to offer customers the opportunity to watch the Summer Olympics in 4K. Combined with anytime mobile streaming on EPB2Go, Fi TV Select represents one more way EPB is responding to the ever changing landscape of entertainment options. In fact, Fi TV Select now accounts for nearly 13,000 of our more than 59,000 total television customers — including more than 6,300 legacy customers who’ve converted to the new platform. hosted phone solutions: installed 25,000th outside line. EPB Fiber Optics commercial sales team achieved a significant Hosted Phone Solution milestone in 2017. With 1,600 Hosted Phone customers choosing EPB as their provider, we installed our 25,000th Hosted Phone line this year. This achievement makes EPB the 15th largest customer in the world for our third-party vendor, MetaSwitch. One secret to our success? 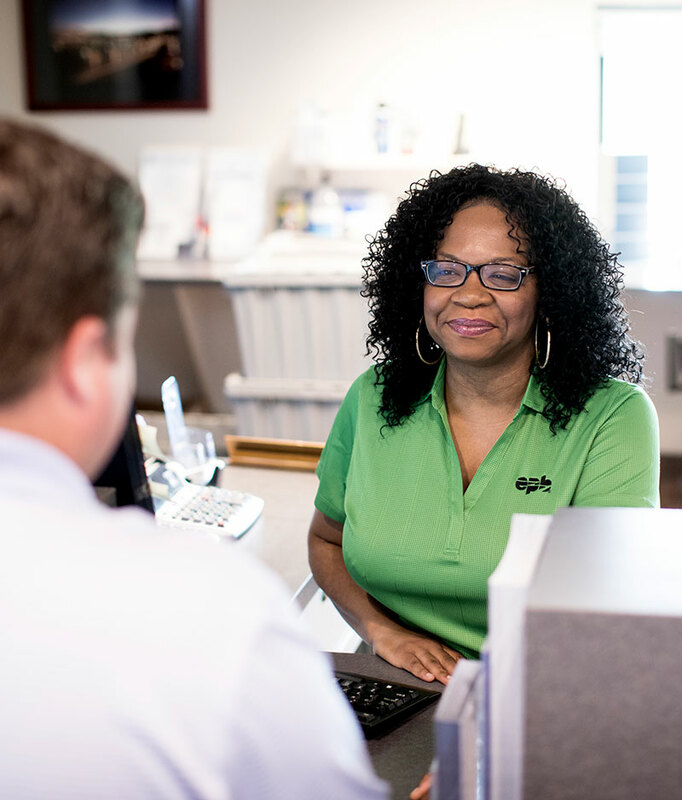 Unlike other local providers, EPB is the area’s only “one-stop shop” for everything it takes to set up and maintain a commercial phone system — plus the training and ongoing support to help customers do business, even better. Pioneering the Smart Grid of the future. 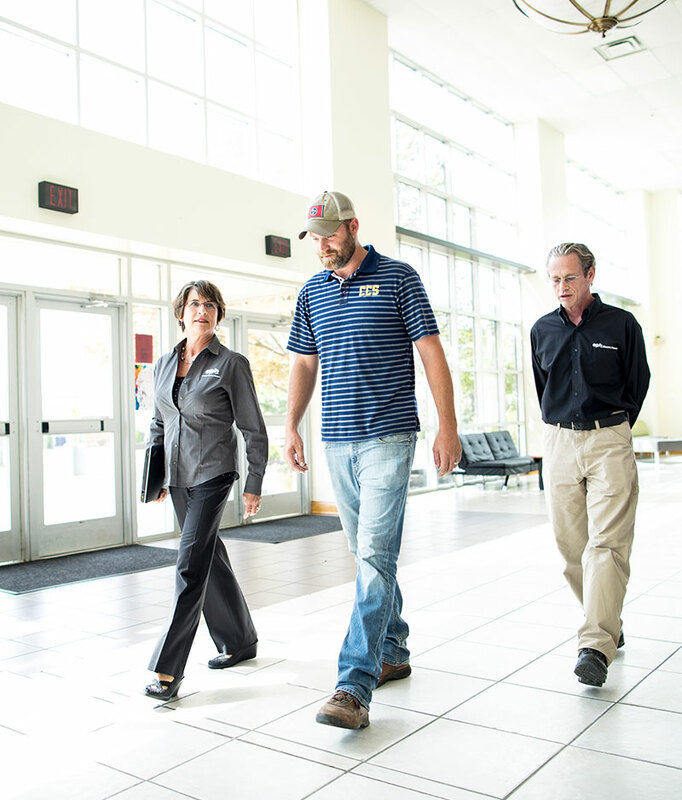 EPB’s Smart Grid Development team has partnered with Oak Ridge National Laboratory scientists since October 2014 to pioneer the electric system of the future. Our living laboratory is Chattanooga’s smart grid, a 9,000 mile fiber optic network connecting thousands of automated switches, sensors and smart devices that generate trillions of data points annually. This partnership enables us to participate in the Grid Modernization Lab Consortium, a U.S. Department of Energy initiative that leverages the resources from all of the national laboratories to develop and enhance the nation’s electric system. Our team is conducting research in a number of areas. First, we’re working with state-of-the art batteries to develop ways of reducing the community’s peak energy demand while enhancing power quality and reliability. We have also developed a software algorithm that stabilizes voltage to customers. Additionally, EPB is testing a variety of low cost sensors that we have deployed in some of EPB’s substations. The goal is to identify the best devices and practices to help ensure our electric system is operating at peak reliability and efficiency. These sensors also give EPB the ability to identify potential equipment failures and security issues in real time. Innovation is driving advances in technology faster than ever, and we’re serious about preparing our community’s younger generation to meet tomorrow’s challenges. While automation, artificial intelligence and robotics will change the job market, our students must prepare for new careers and opportunities. That’s why EPB is partnering with educators to spark interest and cultivate skills in STEAM — Science, Technology, Engineering, the Arts and Math curriculum. 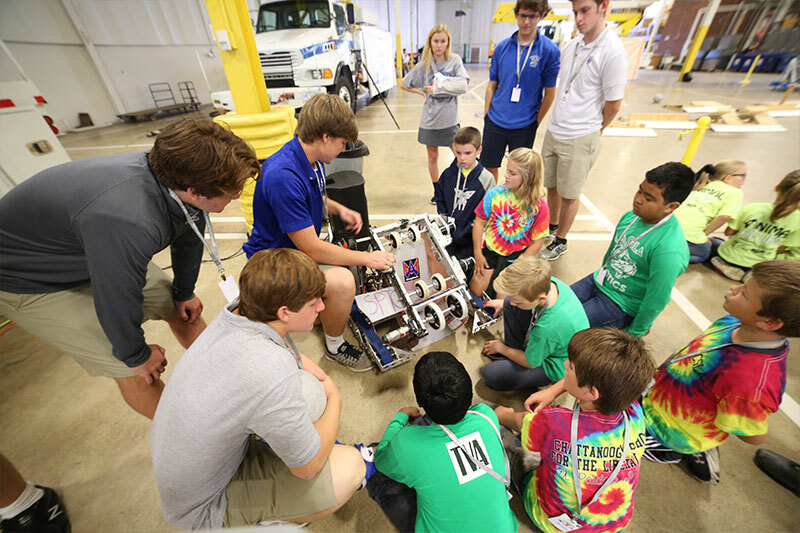 In 2016, EPB helped students develop their robotics skills by providing students with mentorship opportunities and a practice field at our EPB Operations Center. In October, we hosted the first annual EPB Robo Expo. 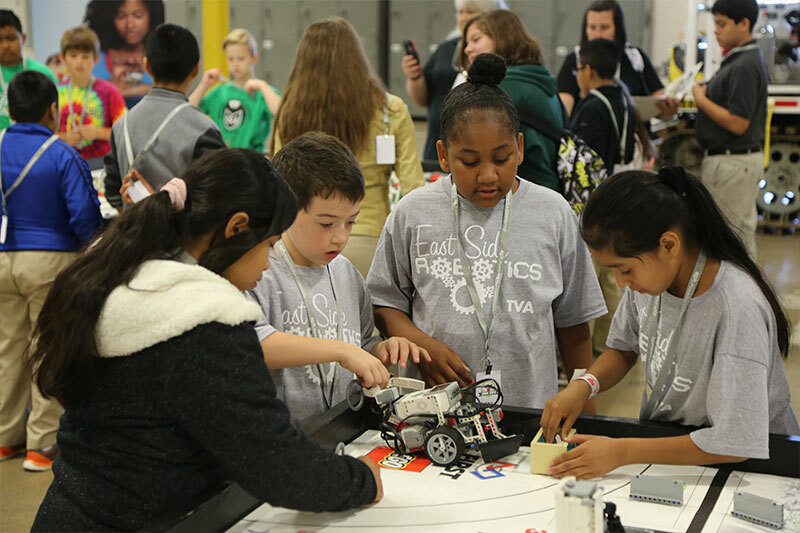 Hundreds of students from public, private and home schools were invited to showcase their STEAM skills by imagining, building and operating their own robots to perform a variety of tasks. The EPB Robo Expo also provided students the experience of competition, with some Chattanooga teens advancing to national robotics competitions. Maintaining service reliability, no matter what. Consistently delivering services to the customers who depend on us isn’t just our job, it’s a responsibility we take very seriously. So in 2016, EPB constructed a disaster recovery site to help maintain reliable fiber optics services from a remote location in the event of a major disruption at our head end facilities in Chattanooga. 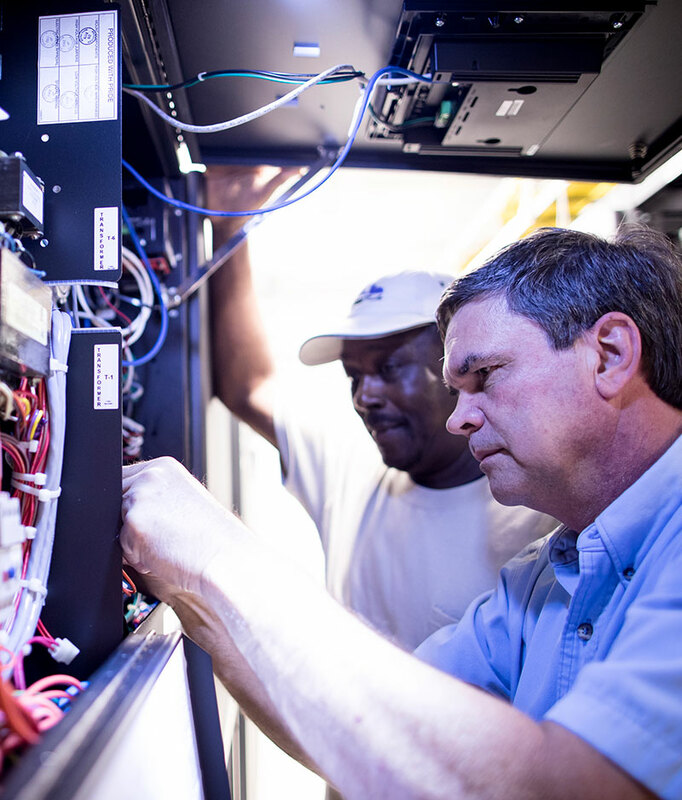 A team of EPB operations experts built this state-of-the-art facility from the ground up to deliver redundant Internet and telephone services in the event of equipment failure. Since disruptions could occur as the result of natural or man-made disasters, the equipment building is anchored to a large concrete foundation strong enough to withstand a tornado. Plus, a 120-foot steel pole was installed to support a large static discharge array designed to reduce the impact of lightning strikes. While initially intended to help ensure reliable Internet and telephone services, future plans include adding a fiber optic-based solution to provide redundancy for Fi TV service as well. Serving our customers is the most important thing we do. When events over the past year raised questions among customers about EPB’s policy on Internet Privacy, we responded that EPB has always maintained a policy of never selling customer information like web site browsing history. But in the process, we also recognized an opportunity to communicate all of the ways EPB takes a neighborly approach to customer service. 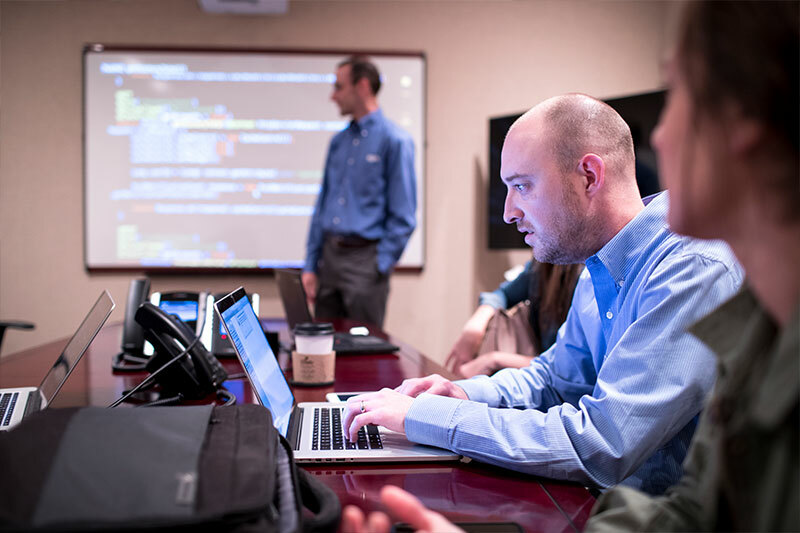 The EPB Customer Care Pledge became the cornerstone of a full-scale communications campaign. Empowering customers with a better way to budget. In 2016, EPB launched Pre-Pay Power which allows customers to pay for electricity before they use it. Much like a pre-paid cell phone or credit card, Pre-Pay Power enables customers to monitor their energy use and better budget for power expenditures. With Pre-Pay Power, EPB sends customers text or email notifications to let them know their account balance, the average cost of power over the previous week, the number of estimated days remaining in their account and more. Customers can add money to their Pre-Pay account as often as they like. 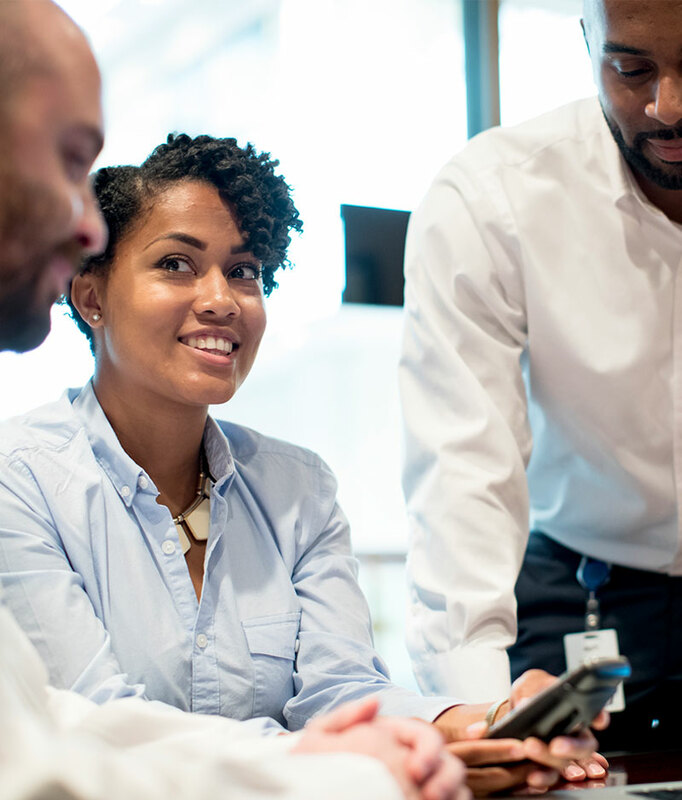 In addition to eliminating security deposits, late fees and reconnection fees, Pre-Pay Power is designed to help customers pay for power on their own schedule. Since launching in April 2017, 400 power customers have switched to Pre-Pay Power. Helping customers in need with home energy upgrades. 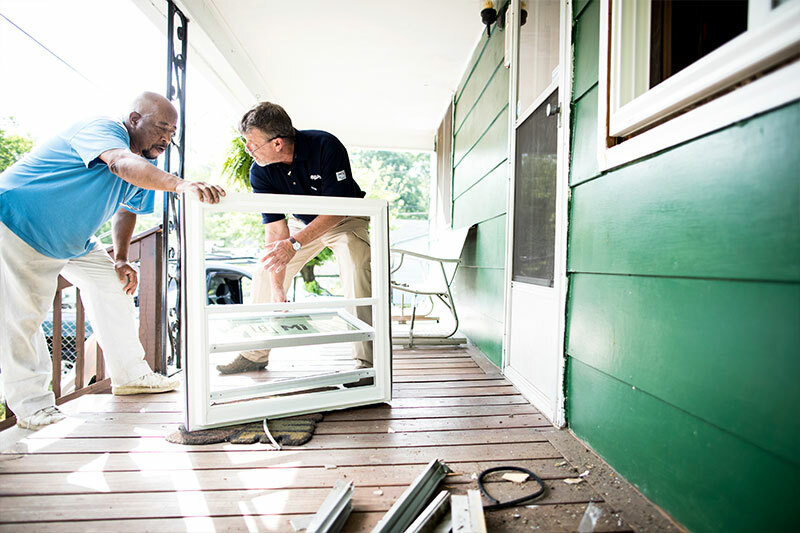 At EPB, our mission to improve the well-being of our neighbors includes community engagement efforts like helping lower-income families get more value from their home energy use. This year, our Home Energy Upgrade team, in partnership with the U.S. Department of Energy’s Weatherization Assistance Program, and the Benwood, Lyndhurst and Footprint Foundations, completed 40 Home Energy Upgrades. 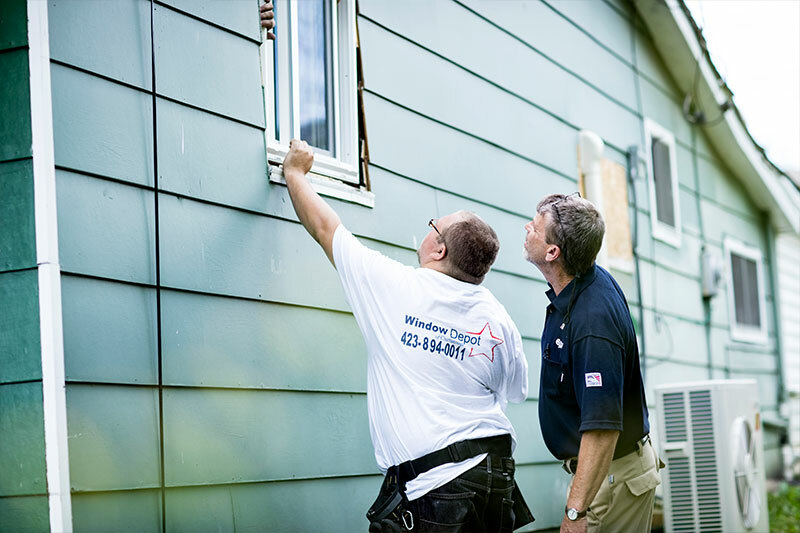 Homeowners received upgrades to their HVAC systems, windows, doors, insulation and other enhancements. This resulted in our neighbors lowering their energy bills and realizing improved indoor air quality and health, and peace of mind. In addition, the savings these customers realized may allow them to budget household funds for the first time toward a savings account, education and other family necessities. Engaging companies to reduce power demand. EPB Power Savers is an innovative pilot program developed by our Key Customer Engineer group to engage manufacturers and commercial customers in helping to ensure that all of EPB’s customers continue to get reliable, low-cost energy during peak demand periods. The program gives our commercial customers financial incentives to reduce their loads when energy demands are at their highest. EPB shares the savings generated with the companies as they help alleviate the strain on our community’s power supply during these peak times. Fewer outages, more wood chips. EPB’s Vegetation Management team helps to maintain reliable power for our customers while contributing to our company’s mission of environmental stewardship. Our crews trim about 1,300 miles of tree canopy along power lines each year, resulting in a 67% reduction in tree-caused outages since 2009. Additionally, we give away up to 60 tons of wood chips per week to our customers, instead of sending the material to landfills. The result is less landfill waste, less fuel burned and a lot of beautiful gardens and yards. Building partnerships for economic growth. On October 20, 2016, EPB came together with Oak Ridge National Laboratory (ORNL) to announced that Jeff Cornett had been designated to represent ORNL in establishing research partnerships with Chattanooga area companies. Based in an office at EPB’s headquarters building, Cornett is working with EPB and other local economic development partners to engage with local businesses and manufacturers who can benefit from research by top scientists at ORNL. This new partnership has already proven to be successful for a number of businesses. For example, ORNL scientists helped a manufacturer with a global presence solve a problem with materials that enhanced reliability and value to their customers. 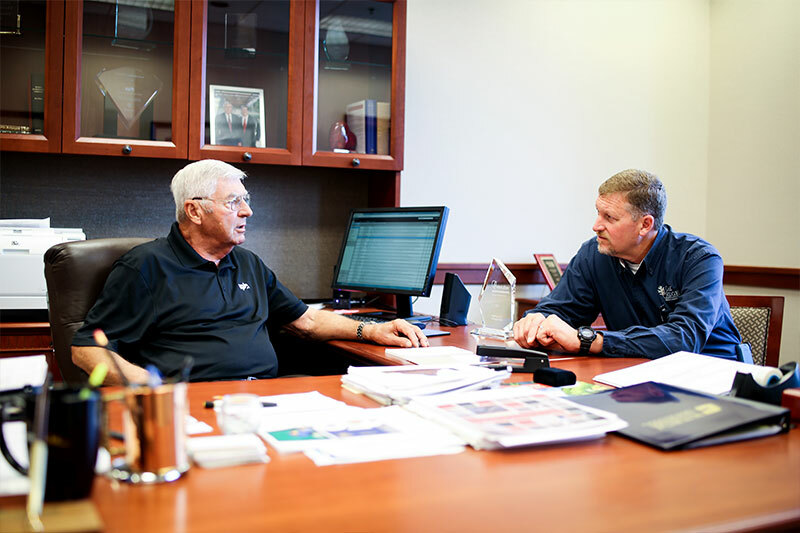 Additionally, Cornett and his partners have established relationships with 173 people in 32 companies. Currently, there are five companies preparing to launch new research projects. Driving change with electric vehicles. This year, EPB helped accelerate a next-generation option for transportation around town by putting people in the driver’s seat of all-electric vehicles. 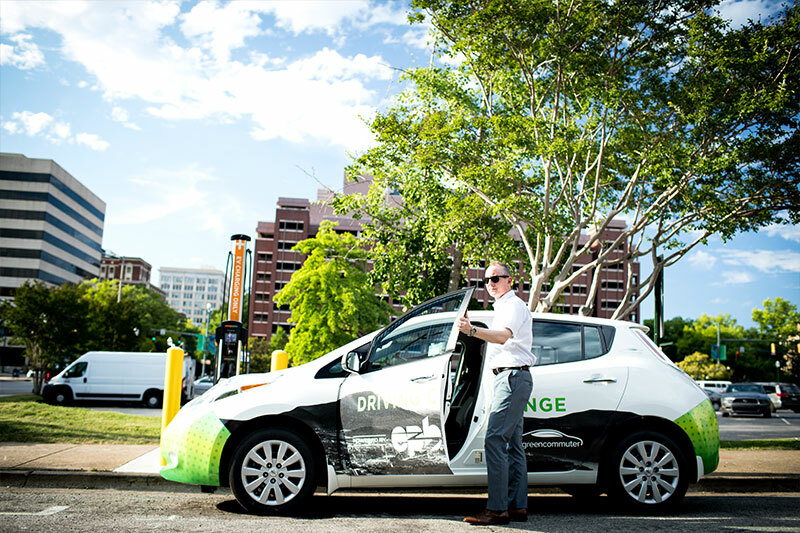 Through a partnership with Green Commuter, TVA, CARTA and Prova Group, the eco-friendly and Green Commuter EV Car Share program makes 20 Nissan Leafs available for hourly and daily rental. To help encourage interest in sustainable mobility and car sharing, three of the 20 Leafs are uniquely branded as EPB “Driving Change” EVs and are available at discounted rates. 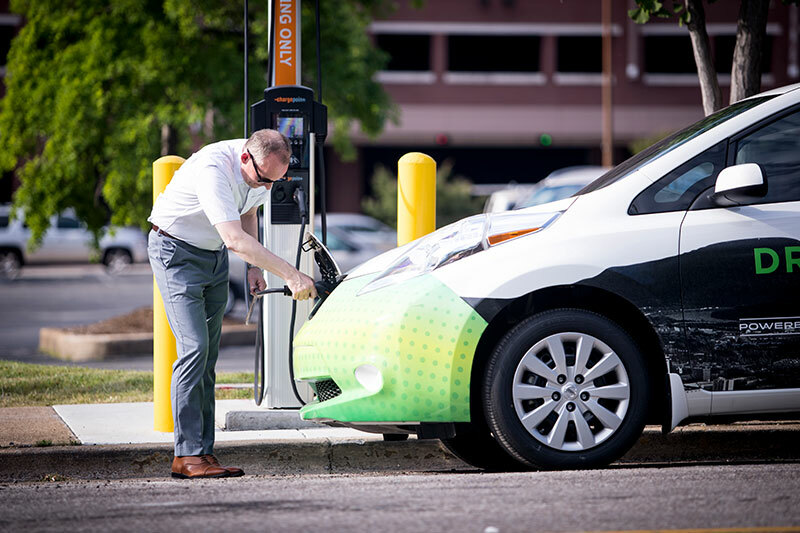 The Tennessee-made Leafs are available at charging stations located throughout the Chattanooga area, with a smartphone app that finds the nearest EV, makes the reservation and unlocks the vehicle. A top performance in energy waste reduction. 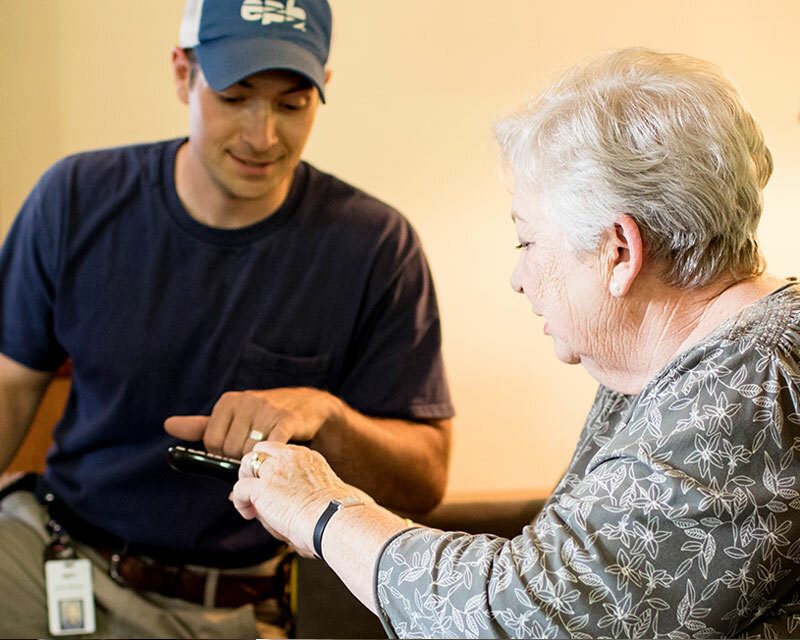 EPB’s Key Customer and Energy Services team continues to add value to our partnerships with commercial and residential customers. 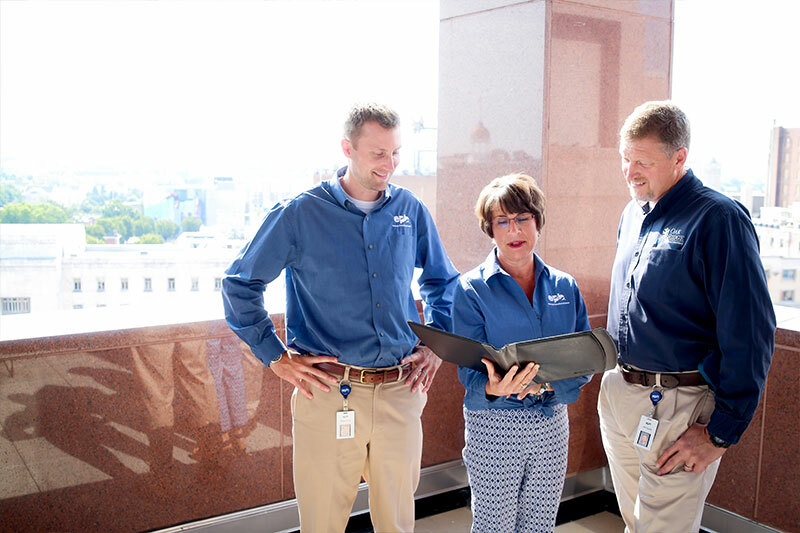 Their success with helping customers identify energy waste and incentives for investing in energy efficient solutions helped them earn TVA’s EnergyRight Solutions Top Performer awards in five categories. Our team helped industrial customers save 3.99 gigawatts of energy, and overall assisted with saving 12.4 gigawatts of power for all of our commercial and residential customers. Both of EPB’s divisions delivered strong financial results during the 2016-2017 Fiscal Year. EPB Electric Power performed better than budget and the prior year with a positive net change in position of $7.4 million, which was $1.9 million better than budget. The division’s capital investment to build electrical infrastructure in support of new housing and business construction exceeded budget by $3.7 million; however, since these capital expenditures are driven by strong, local economic growth, they will translate into higher revenues in future years. EPB Fiber Optics continued to outperform budget driven by continuing net increases in new subscribers for fiber optic services. In fact, the total number of EPB Fiber Optics customers grew to 91,411 households and businesses, a 9% increase over last fiscal year. As a result, EPB Fiber Optics revenues grew by more than 11% to $150.1 million, driving a change in net position of $27.9 million for the fiscal year. Strong debt management: EPB Fiber Optics is now debt-free. In addition, for the use of the fiber-to-the-home network, EPB Fiber Optics pays EPB Electric Power access fees and allocations that more than cover the cost of the electric system’s capital debt service on an annual basis. Lower electric rates: Because EPB Fiber Optics pays such substantial allocations and access fees to EPB Electric Power, the electric system has been able to avoid a significant electric rate increase. As a result, all electric customers are enjoying lower electric rates regardless of whether they are EPB Fiber Optics customers or not. Largest local tax payer: EPB paid a combined total of $19.4 million to local governments, making EPB the largest contributor to local tax coffers.